What you need to know is that payday loans are usually small, unsecured, and short-term. You must have payroll and employment records to qualify for a payday loan. While many states/countries have policies in place to make sure that the companies who offer these short-term loans aren’t committing usury, some do not, so shop around for a good “price”. It is easy to get confused when businesses start throwing around terms like “APR” or “EAR” which are simply short-hand for how much interest you’ll be paying on an annual basis. For instance, if you are paying fifteen dollars on a one-hundred dollar two week loan, you are paying an “annual percentage rate” of 390%. The actual $15 doesn’t sound like much, which is why these loans are great on a SHORT TERM BASIS ONLY. If you take a more detailed look at the math, taking out a payday loan and not paying it back in time could result in that $15 multiplying far quicker than you may have thought. Getting a payday loan isn’t as hard as you think. A lender gives you money until your next payday (typically two weeks). Usually the lender will verify your employment/income by looking at some of your pay stubs or bank statements. Most companies have their own rules about lending. The borrower (that’s you) secures a small loan, given to you in cash, and your payment is due by your next paycheck. Often you will be required to write a check (post-dated) to the lender for the amount you borrowed plus any applicable fees. This check is merely a safe-guard for the lender however, and you are meant to pay the lender back in person on the day the money is due, or the “maturity date”. If you payment is not made on that date, the lender cashes your check. Due to advancements in the business of payday loans, electronic transfers take place instead of the borrower writing the lender a check. These transactions are done either online or via fax. It is said that these payday lending companies are depleting the assets from low-income families and communities. Traditional banks charge far less interest than payday loan companies, so allegedly, the latter are draining assets from communities which already have low-incomes. The borrowers however, are receiving credit for the fees that they are paying. This means that their asset base is not technically depleting any more than it would if you didn’t take the need for credit into account. Payday lending has also received criticisms for the way in which they collect their debts once they are past due. While a few lenders have threatened their borrowers with check fraud (criminal prosecution), that was in the past, and the lenders doing this is illegal in many places, being denounced by the Community Financial Services Association of America. Your lender does still have options if you don’t pay on time, including simply asking you to pay your debt, cashing your check (which could bounce, incurring extra fees for you), outsourcing your account to debt collection, or selling your debt to a third party. While there are several criticisms of payday loan companies, it is important to note that the services they provide are not all bad. Many payday loan companies don’t make the huge profits that you’re imagining in your head because so many people default on their loans. Loan losses on average, amount to 15% (or more) of the revenue from loans. Advocates of these lending services also state that because almost anyone can get a payday loan, the borrowers might have already exhausted all other available options, and therefore, might commit illegal acts if it were not for payday lending companies who take a chance on them. A study by Clemson University notes that there is absolutely zero empirical evidence to prove that this type of lending results in additional bankruptcy filings. 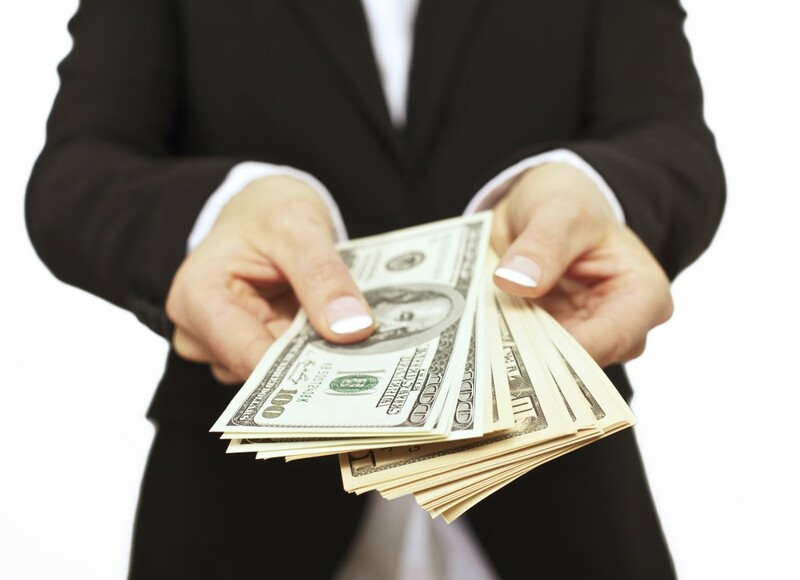 At the end of the day, a payday loan is a risk that you take, the same as a credit card or any other lending service. You are risking insecurity if you cannot pay back your loan in due time, but the company is also taking that risk. 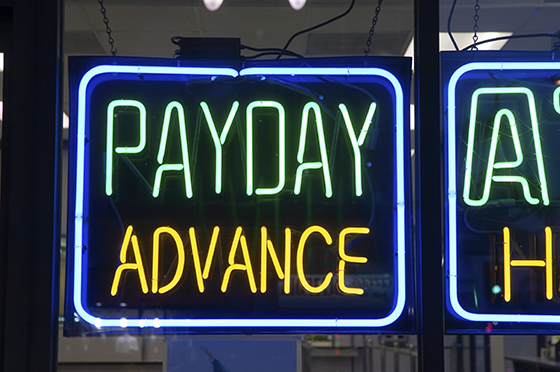 While there are sufficient criticisms of payday loan companies and their practices, there are also adequate supports. A quick search on the internet will give you any information you might still need.